Hi Everyone! Hope you're enjoying the new look. Stay tuned for new blog entries. 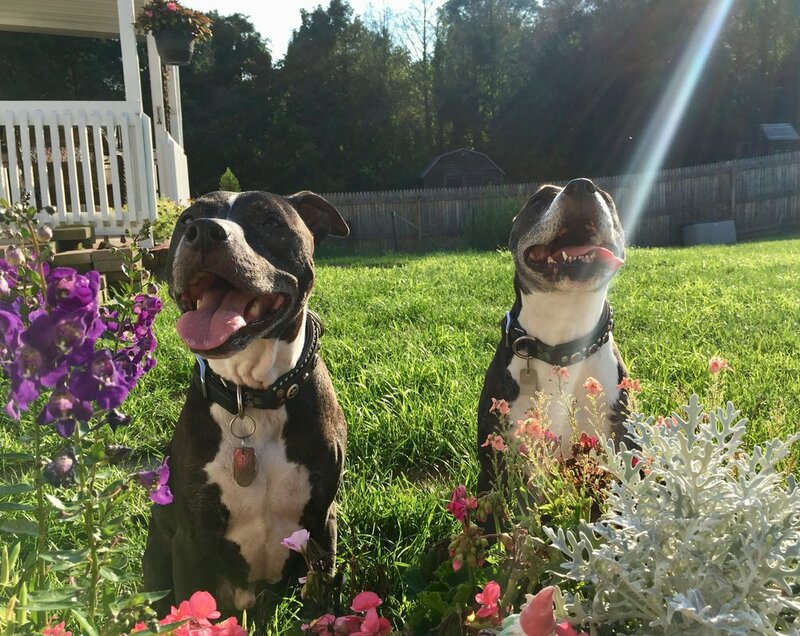 Harley Wagalot and Orbit enjoying some rays.